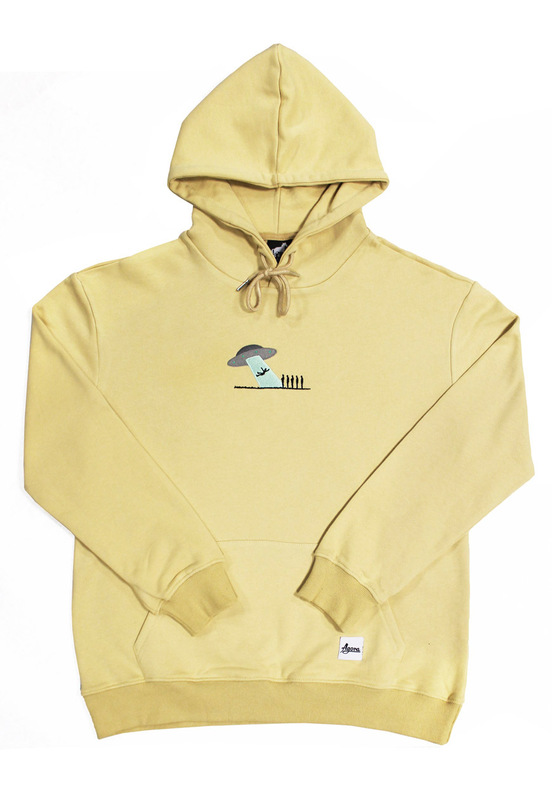 Tonal Pale Sand Hoodie with high quality embroidery on chest. 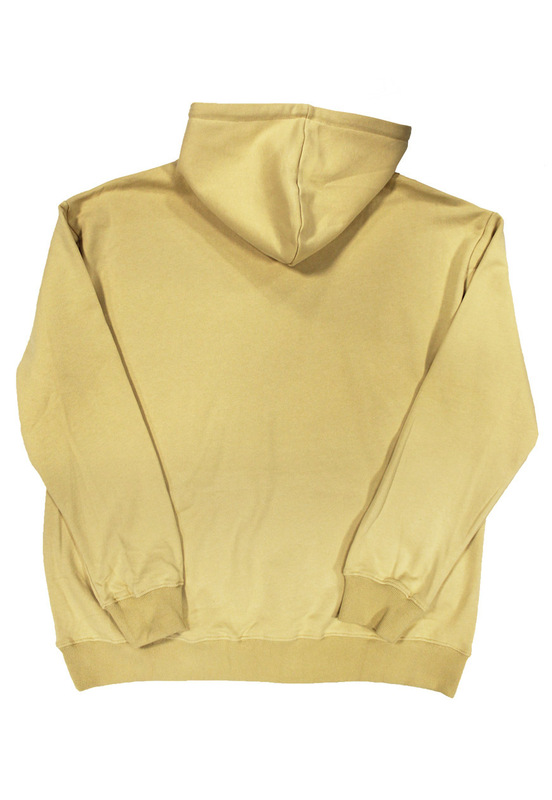 Medium-light construction hoodie from 100% French Terry cotton. Tailored, true to size fit with a little extra length. Perfect for layering.